Being that drones are the newest kinds of toys in the market today, the individual capabilities of these drones come into play especially when considering which one is best suited for your needs. Some drones can stay airborne for a period of about 10 minutes while some have registered periods of about 30 minutes. This is no mean fete by any standards when it comes to the world of drones. However, there are some drones that are known to stay airborne for over one hour and this is what we are going to look at. 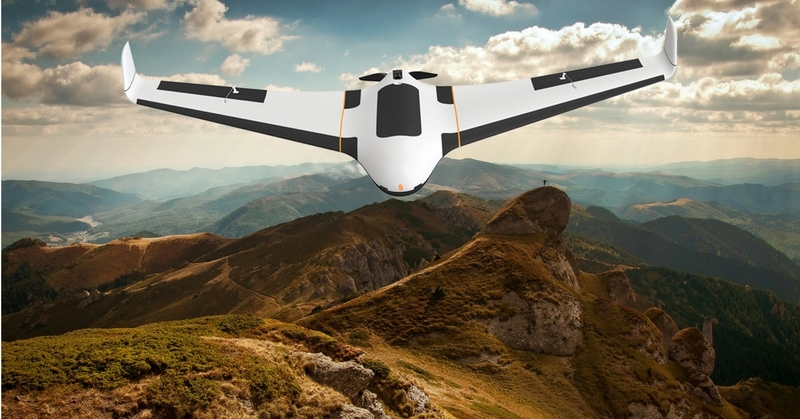 The X8 long range drone is one of the best drones that registers the longest periods of time when airborne. The X8 is no average drone like the normal quadcopters. It belongs to the fixed wing category of drones that becomes more efficient once it is thrown in the air. It has a powerful large battery on board that stores huge amount of power. It also comes fitted with a single motor that utilizes very minimal power. One important characteristic of this drone that makes it stay airborne for long periods of time is that it glides in the air for the most part of its flight which requires little or no power at all. Where is it used and who uses it? This drone is mainly used by the military in their covert operations because of their stealth flying and gliding capabilities. 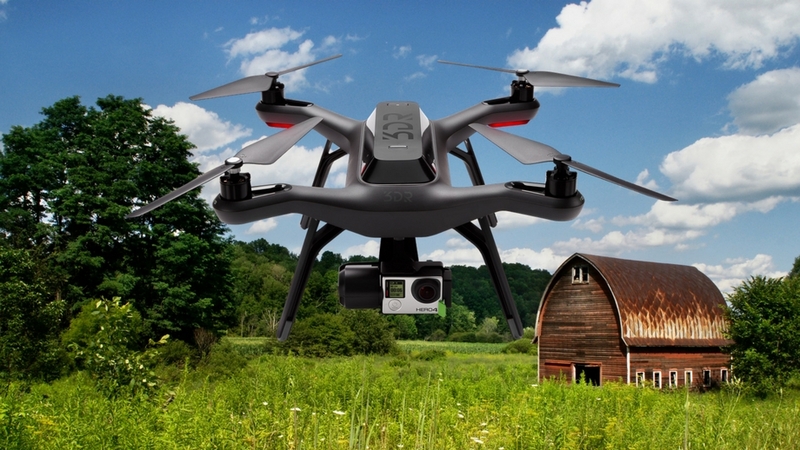 It is also fitted with powerful cameras that are able to take high quality footage from high above the sky. For this reason, they are used to collect intelligence from the ground by the military and as spy ships during wartime. DJI continues to lead the pack when it comes to the development of high performance drones in the modern market. The Matrice 100 is not an ordinary drone because it does not use the ordinary lithium batteries. It uses the new technology hydrogen fuel cell that has helped it record the highest time which is about 2 hours in the air. The hydrogen technology, which is still in its early stages of development, is known to increase flight time up to 4 times which will change the narrative as far as drone flight time is concerned. The DJI Matrice has mainly used in aerial photography thanks to its powerful batteries. The usage is not only limited to aerial photography but it can also be used for aerial mapping by geospatial engineers. Its long flight time helps photographers and movie makers capture scenes that require time lapsing. You can buy drone 3D robotics solo drone at Amazon, Ebay, Walmart, BestBuy, or it’s store. The 3D robotics solo drone is not your conventional drone. It has the capability of staying airborne for as long as you would want it to. It has a unique add on feature that allows you to tether the drone. It comes with a long power cable that allows you to connect the drone to a power source on the ground while you fly the drone. This obviously limits the flight range of the drone but on the brighter side, you can fly the drone forever and it will not run out of power unless it is disconnected. 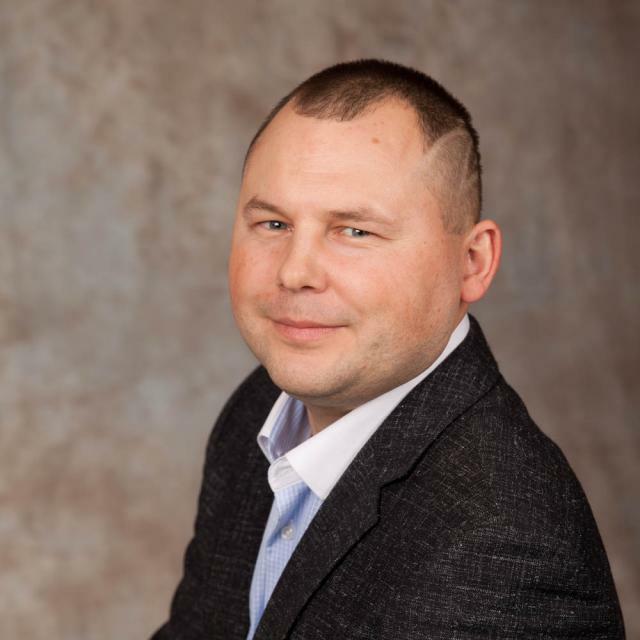 The 3D robotics solo drone is a favorite of most companies because of its simplicity and most companies are using the drone for aerial surveillance. For instance, farmers can use the drone to monitor their livestock in places where the land is vast, fire departments could also use this drone to keep track of wildfires and monitor their patterns and movements. Private companies also use this drone to monitor their infrastructure such as pipelines, warehouses and so on. The Phantom drone series is one of the fewest drones in the market with the best drone capabilities. DJI have continued to register high performance reviews when it comes to drones and is arguably the best company in the manufacture of drones. The Phantom 4 features some of the best advanced features as far as drone technology is concerned. According to the manufacturer, the drone can register great flight times of up to 1 hour when all the other on board functions such as 4 K camera operation and other automated operations are disabled. It has a very powerful battery that recharges fully after 70 minutes and once fully charged, it can stay airborne for a few more minutes. 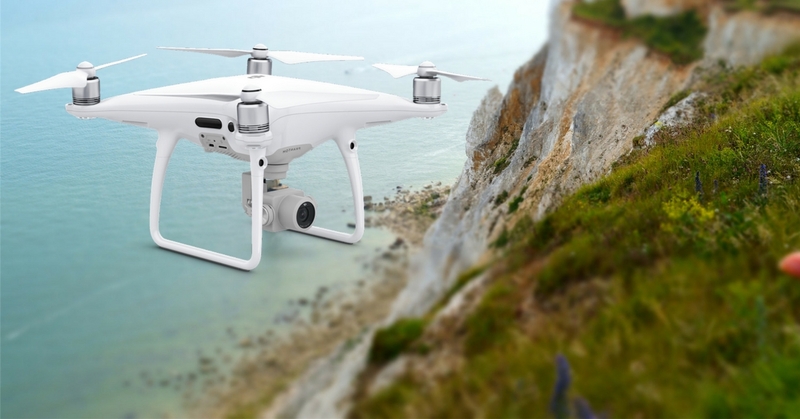 The DJI Phantom 4 is a favorite for filmmakers because of its simplicity and performance. Besides being able to stay airborne for a long time, it is fitted with very powerful cameras that can record up to 4K video quality and this makes it a darling for photographers and filmmakers. You can buy drone 3D robotics solo drone at Amazon, Ebay, Walmart, BestBuy or it’s store. Most drones in the market today have an average flight time of about 15 minutes and this is the best estimate. Flight time depends on the quality of the battery and the design and operation of the drone itself. For instance, a multirotor drone will have a lesser flight time than a fixed wing drone because the rotors require additional power to propel the drone. However, there are drones that can reach up to 1 hour flight time and these are mainly high powered drones used for special missions and assignments. Only a few of these are available in the market and are a bit costly.